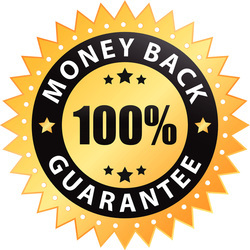 Each one at a special 'Writers' Guru discount' - and every one covered by a 100% money-back guarantee. Steve is a successful, published author. 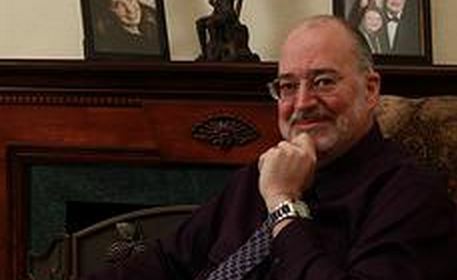 His novels include mysteries, young adult fiction and romance. He also teaches writing classes through the online learning extensions of more than 1500 colleges and universities worldwide. 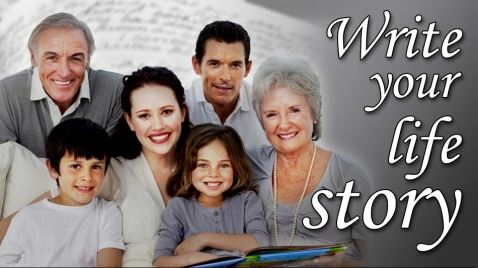 He's helped more than 10,000 aspiring writers structure their novels! 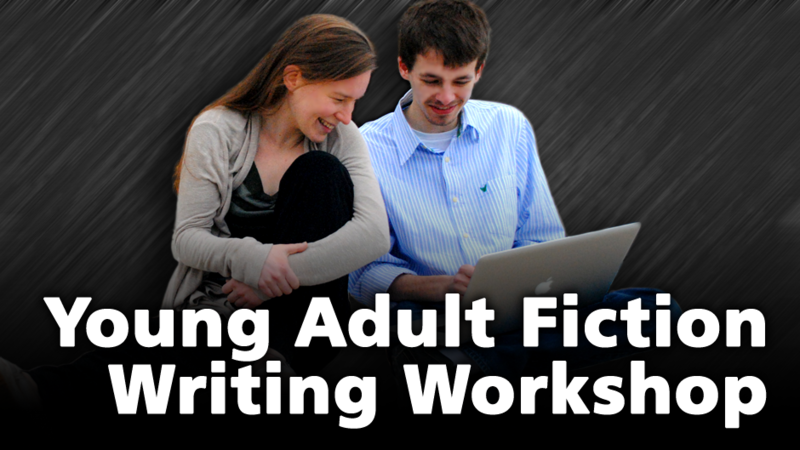 In his classes he provides all the tools you need to create successful fiction. Many of his students are now published authors - and you can be too! 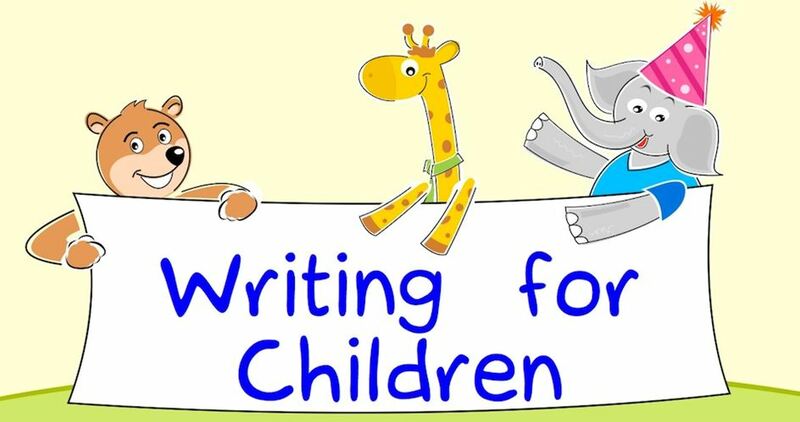 Whether this is your first children's book or you're an experienced author looking for new techniques, Writing for Children has what you need to get your idea published. Enroll now! Your own Harry Potter, Hunger Games, or Twilight? We'll reveal what makes Young Adult novels today's most exciting genre, and show you how to use the techniques of top-selling authors to create your own finished novel. In this lively and fun course, Steve Alcorn shows you how to achieve success. 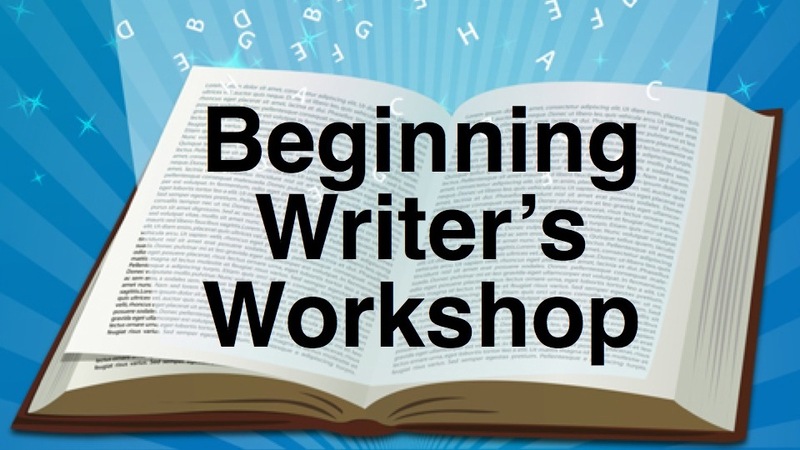 You'll learn How to Write a Novel Step by step, breathe life into old manuscripts, create novels that read like bestsellers, and put the spark back into your writing. Everyone has a story to tell. Don't let yours be lost! 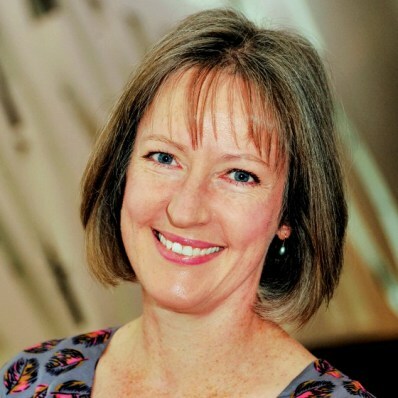 This course shows you how to create an exciting and engaging biography or autobiography to share with friends, family and the world. Do you have a novel or an idea for a novel that would make a great movie? 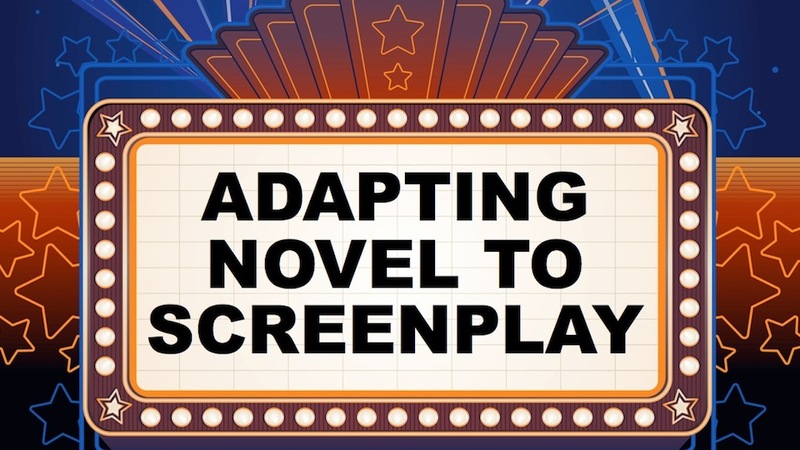 Has someone asked you to adapt their novel or short story for television or the movies? This course shows you how to create and market a screenplay based upon a book. 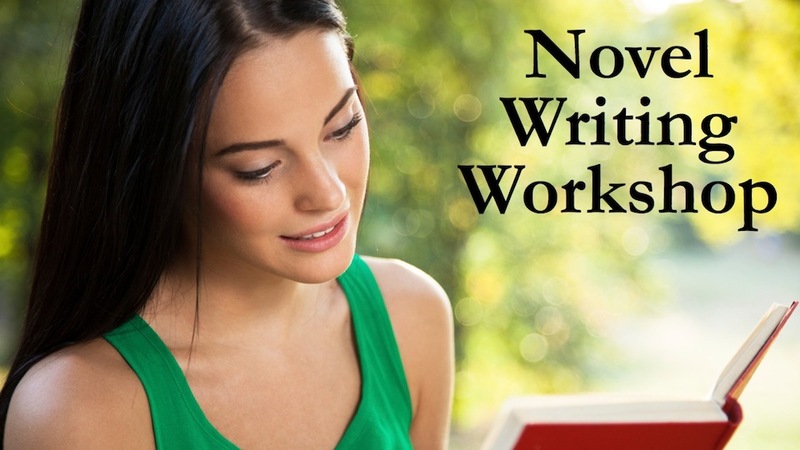 Writer's Workshop - 60% off! Do you have a great idea for a novel, short story, play or screenplay, but don't know how to get started? In this lively and fun course, Steve Alcorn shows you how to turn your idea into reality. Do you have a great idea for a movie and want to turn it into a screenplay? Have you already started a screenplay and gotten stuck? Have you finished a screenplay but feel it needs polish? 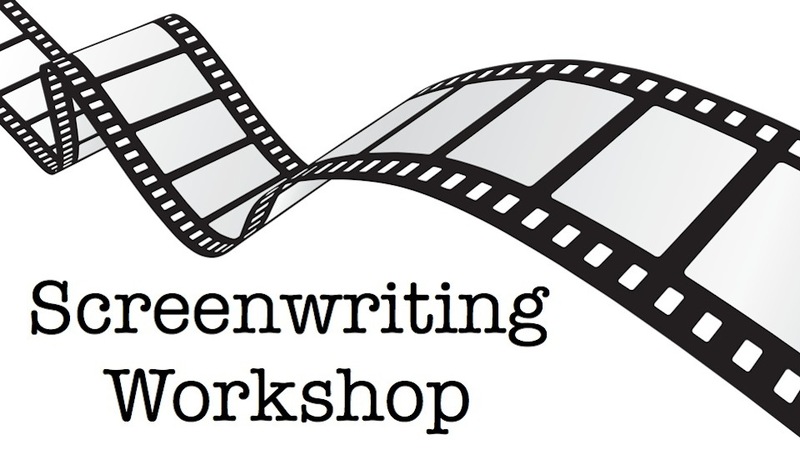 Screenwriting Workshop shows you how to accomplish all of these things and helps you market your work and get it onto the big screen. This course will be available shortly at 50% discount from this page. Be patient! "One of the best courses I've ever seen. This is by far one of the best courses that I have ever taken. 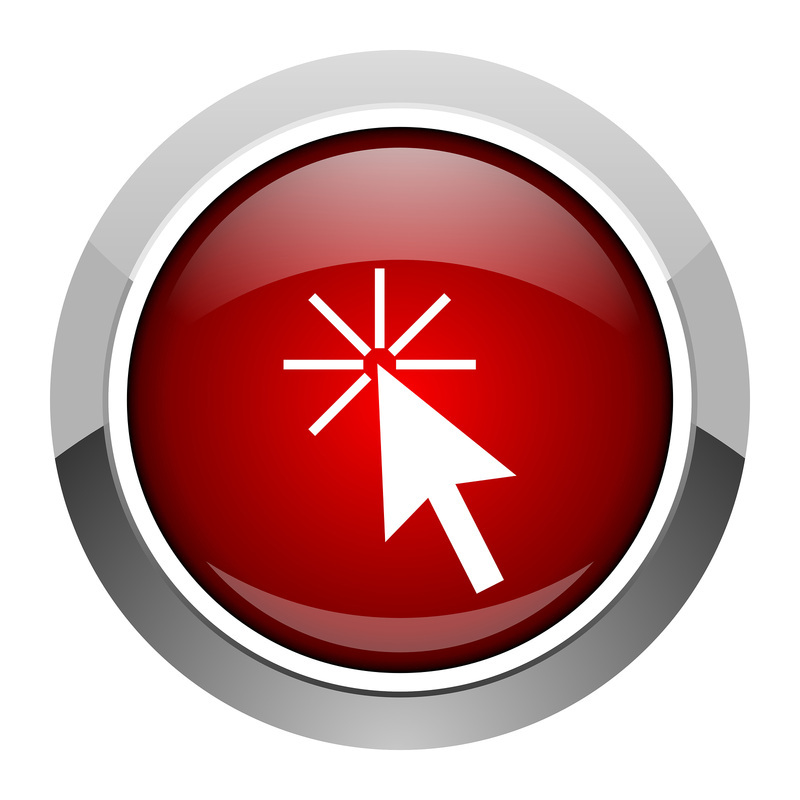 The content is very thorough, the pacing is just right and the quality is excellent. 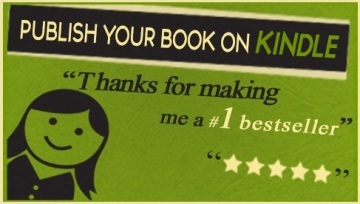 I highly recommend this course if you are looking to publish your book in the Kindle store."